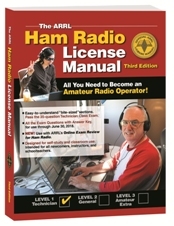 Amateur Radio has three levels of licenses. The FRRL offers multi-week classes throughout the year at no charge for people wishing to prepare for their first amateur radio license or for a license upgrade. The Fox River Radio League will be holding a free 10 week course where you can learn everything you need to upgrade to the Amateur Extra Class amateur radio license. This class is designed for people with some background in radio and a General class license. Be prepared for individual study also. This is not an easy test, but with study, passing follows. The test is a 50 question multiple choice written test. ANYONE is invited to join the class or “sit in” as a refresher. 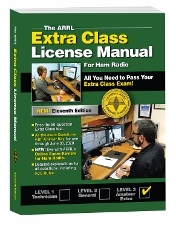 The textbook for the class will be The Amateur Extra Class License Manual, 11th Edition. Be sure you have a copy for class. 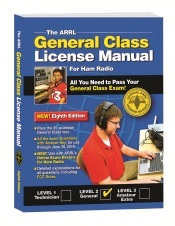 Books can be purchased online through www.arrl.org, at local hamfests or several other online sources. Additional study material will be given to you at the classes. After receiving your book, be sure to view the "ARRL Supplement page" for more info and "Updates and Corrections" that may apply to your version of this book.